Gopeshwar boasts of a panoramic view of Himalayas over Chamoli. 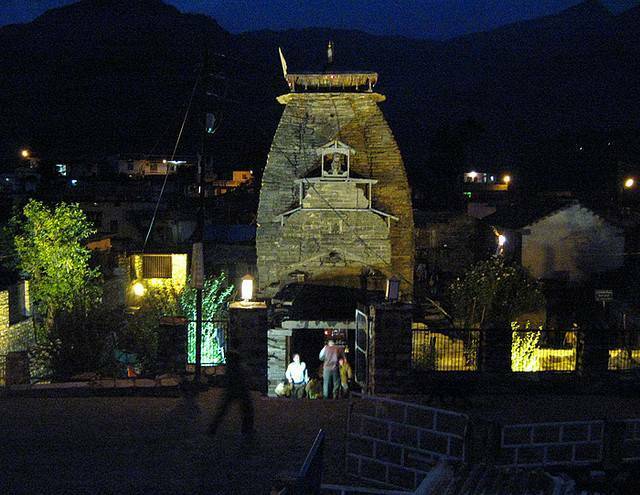 Gopshwar functions as the headquarters of the Chamoli district. Many temples can be found in the roads and alleys around Gopeshwar, and one of the most important is an ancient temple of Lord Shiva. Besides the temple of Lord Shiva, other attractions in the vicinty are Vaitarni Kund, a group of temples.